Saturday January 27th from 10 AM – 1 PM at the Griffith Park Visitor Center and Auditorium (4730 Crystal Springs Dr, Los Angeles, CA 90027). Free nearby parking is available. Saturday February 10th from 10AM – 1PM at the Ranger House (3201 Riverside Dr, Los Angeles, CA 90027). The Ranger House shares a very large parking lot with the Friendship Auditorium, at the parking lot’s northeast corner. 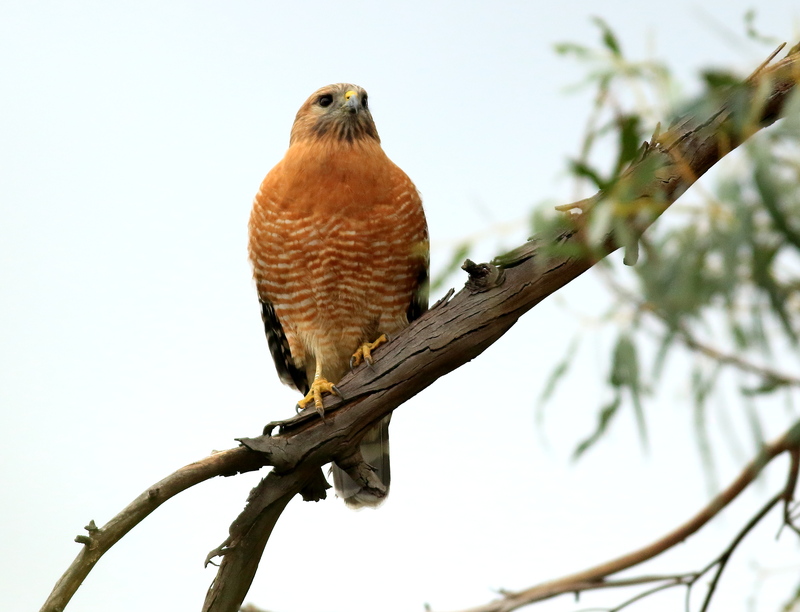 We appreciate your participation in the Griffith Park Raptor Survey!